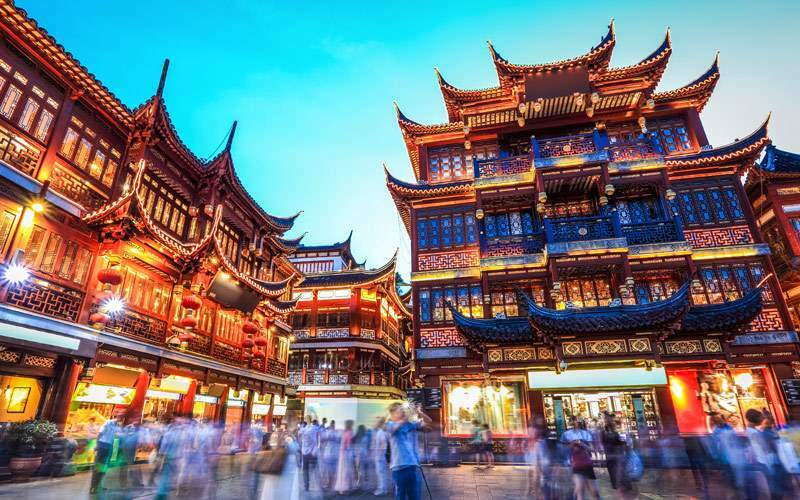 Cruising to China is an amazing opportunity to learn about the culture of the Far East and feast your eyes upon some of the most wonderful landmarks in the world. 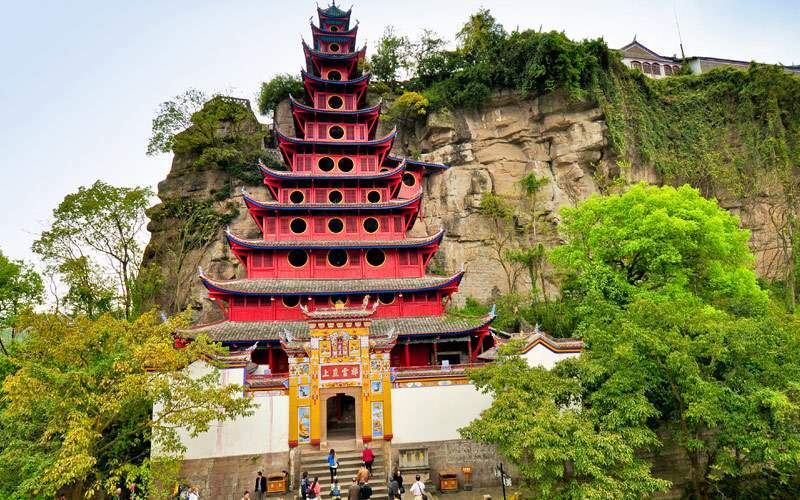 Sail the Yangtze River, meet some incredible people, and explore the cities that have made China the wonder it is today. 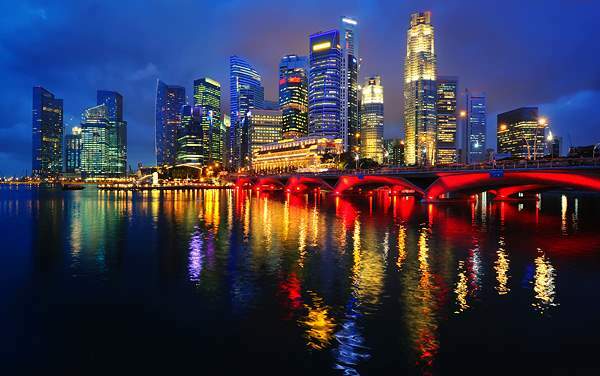 See legendary sites such as Tiananmen Square and the Forbidden City. 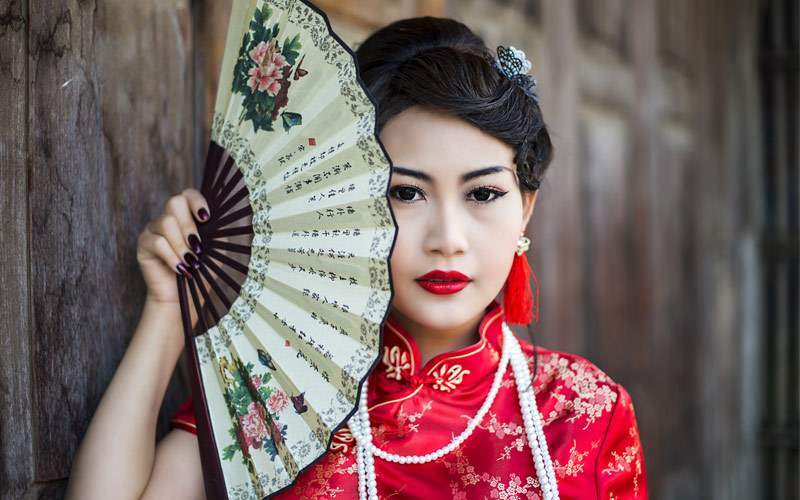 Learn the history of Chinese religion in one of the many temples, or the roots of the culture in the villages and museums. 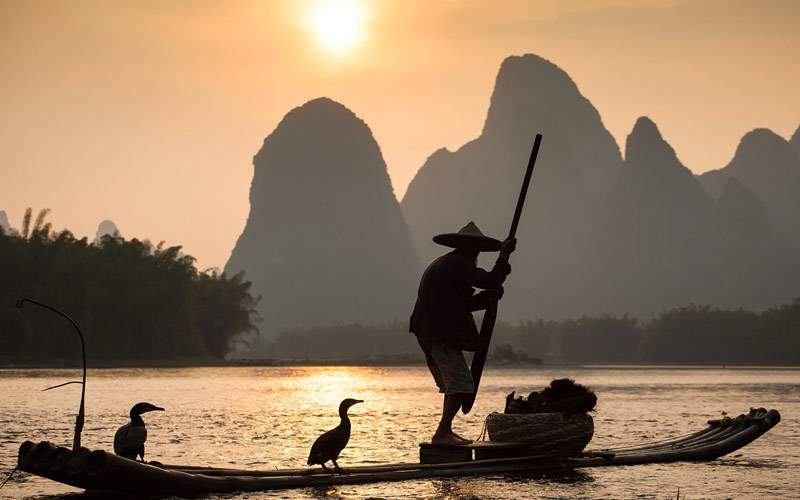 Interact with the people and appreciate the region with a river cruise to China. Though it’s a myth that you can see the Great Wall of China from space, this wall is still a major attraction spanning over 5,000 miles. 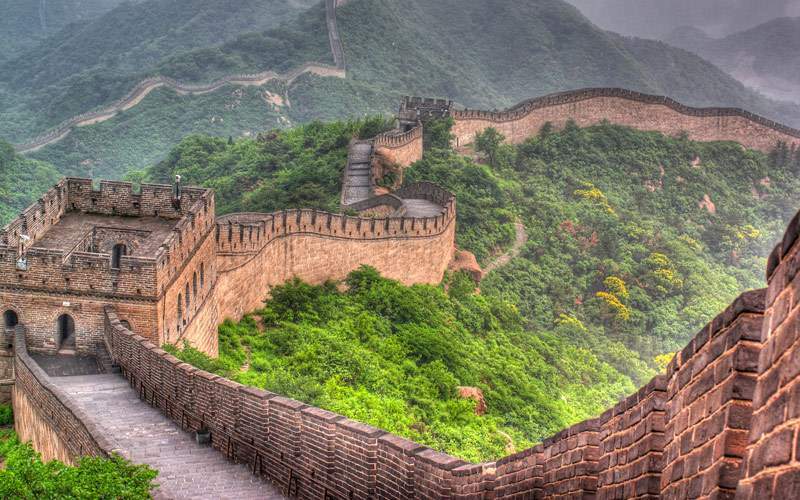 Walk along the wall and get a sense of all the effort that went into this man-made marvel. It’s only going to take you 8 minutes, but a ride on the Magnetic Levitation train is something you should experience when you’re in Shanghai. This super-fast train is an example of the expanding modernism in China. 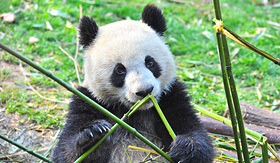 See the giant pandas at the Chengdu Research Base of Giant Panda Breeding. Over the years this facility has increased their panda population from 6 in 1987 to 83 in 2008. 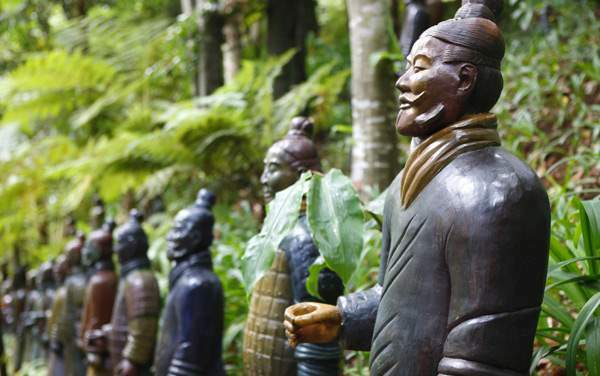 Visit the grave site of Emperor Qin Shi Huang. 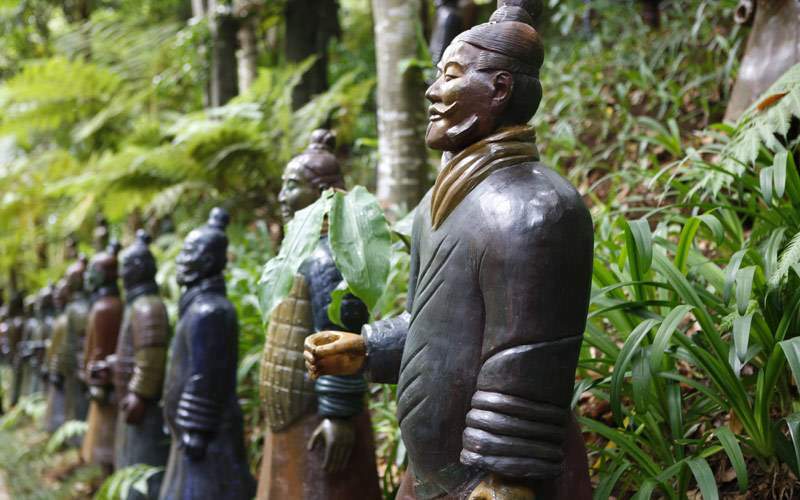 It is guarded by an army of life-sized soldiers that were made out of clay. Each of the warriors has its own distinct features, and it’s estimated this took over 70,000 workers to create back in 247 BC. 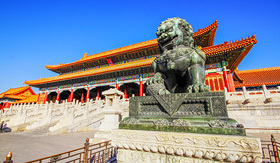 You’ll find yourself spending a day or more in the Forbidden City in Beijing. 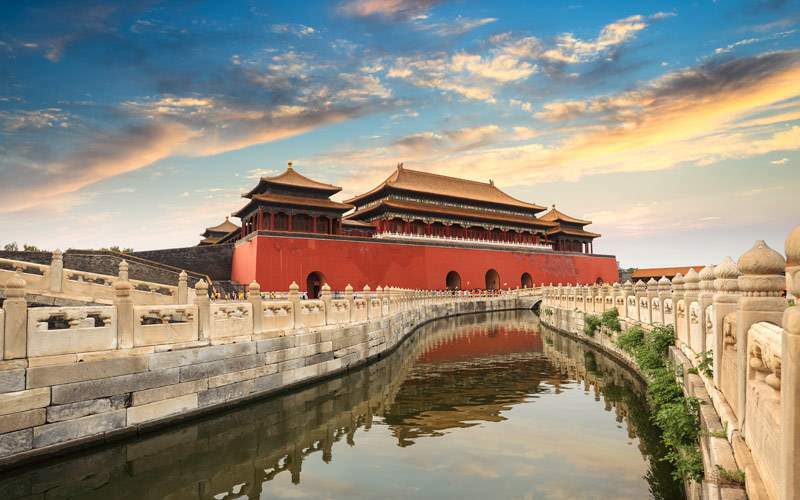 This complex of museums and palaces was home to the emperors of the Ming and Qing Dynasties. Inside the wall you’ll find treasures like 340,000 porcelain and ceramic objects, 50,000 paintings and 10,000 bronze objects. Scour through the knick knacks in the antique shops on Dongtai Road until you find a true treasure. This kitschy shopping district is a place to meet local shop owners and find some memorabilia. 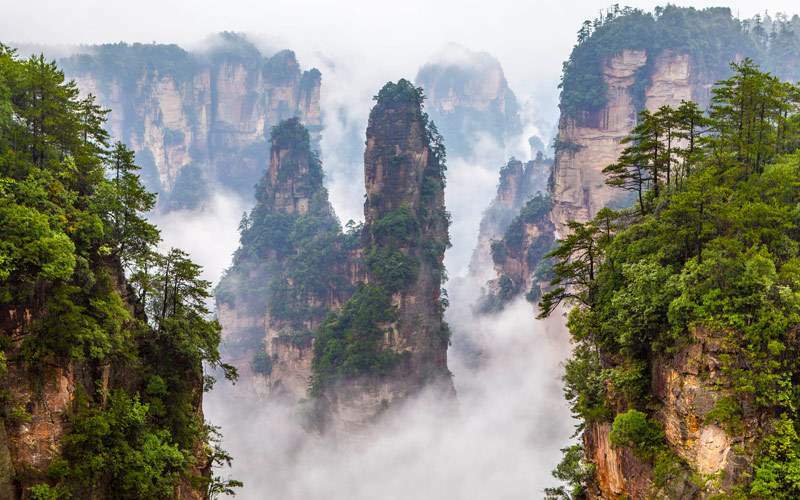 The great nation of China offers travelers a look inside a country and culture that is sure to amaze. 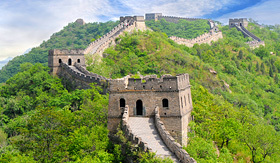 From the Great Wall to the magnificent skyscrapers of Shanghai you are sure to have an incredible experience. 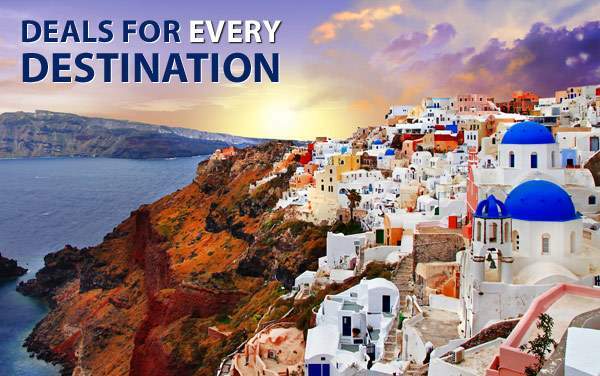 You can experience the entire country on a river cruise. 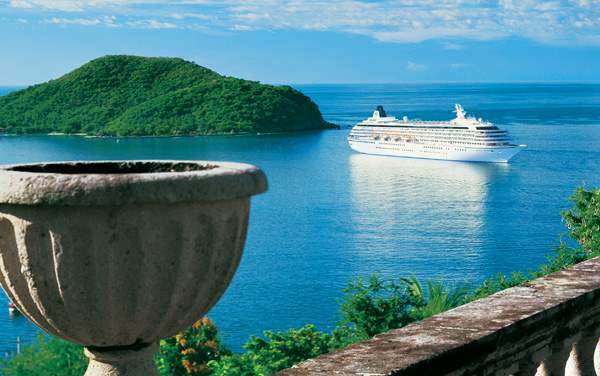 Crystal Cruises is known as being amongst the most awarded luxury cruise lines. With innovative programming like ComputerUniversity@Sea, it’s easy to see why. 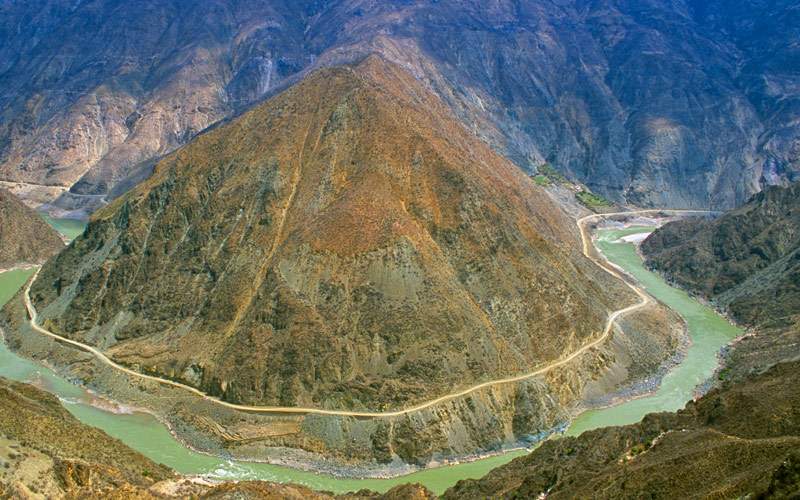 If you are looking to visit China there’s no better option than to take a river cruise along the Yangtze. 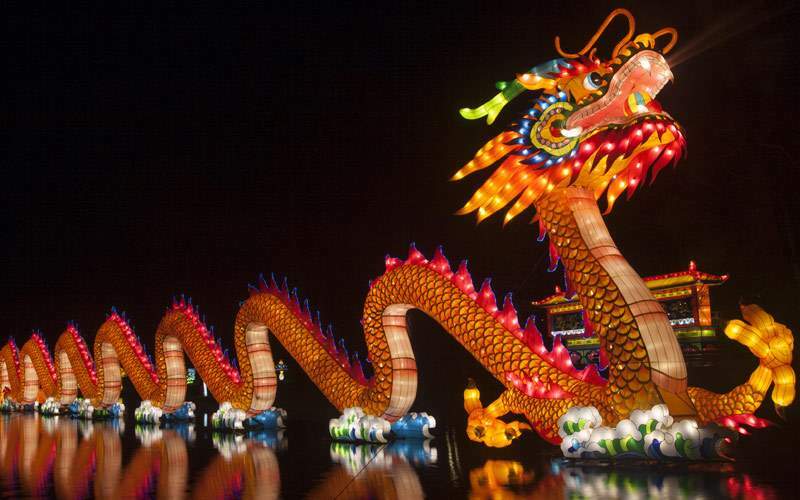 On a river cruise you might embark from either of China’s major cities: Beijing or Shanghai. 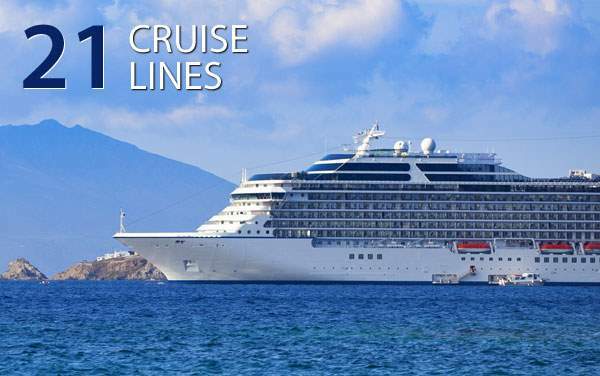 These ports offer a plethora of activities and events to explore from an acrobat show to a stroll along the Great Wall. 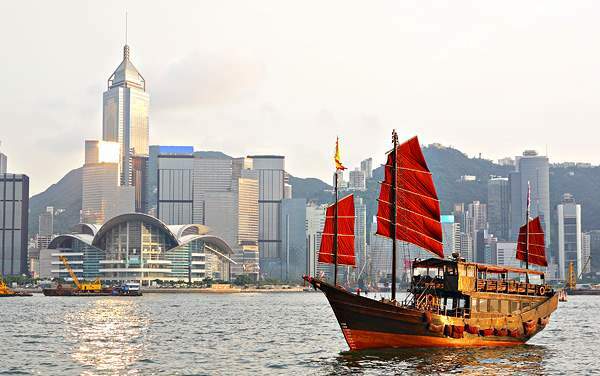 Browse through our China cruising photo gallery and catch a glimpse of what pulls so many travelers to this increasingly popular cruise vacation destination. 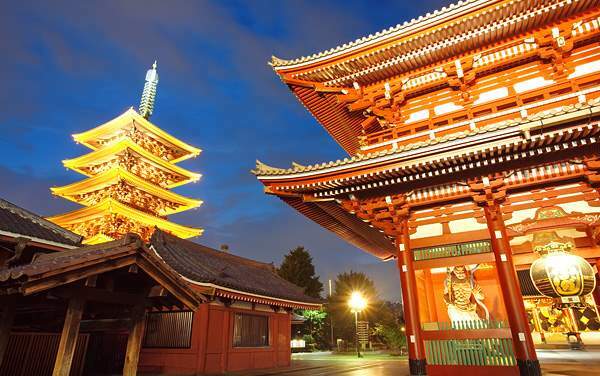 You’ll see towering pagodas, mysterious shrines, magnificent architecture and vibrant cultures.